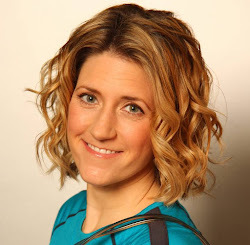 There is so much going on in my life right now- big project deadlines looming at work, teaching group ex classes, training for my big endurance events, being a wife, taking care of Oldland and squeezing in a good night's sleep. All this leaves little time for food prep, planning my meals, or packing healthy snacks. Luckily, I have had opportunities to try some new food products on the market. I thought I would let you know which ones I have tried. 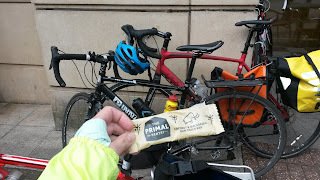 Primal Pantry bars- If you have been a long time reader, you know that I have dabbled with Whole30. Primal Pantry bars are grain-free, vegan and lack added sugar. I tried 3 different flavors during a long bike ride around Reading. They were all really yummy, didn't upset my stomach and seemed to give me enough energy to keep up with the boys. 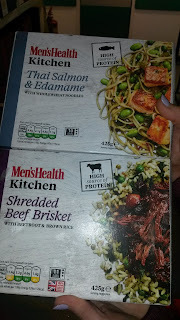 Men's Health Kitchen frozen meals- These have been a Godsend for me. We were able to try all 12 flavors. Each was absolutely delicious! 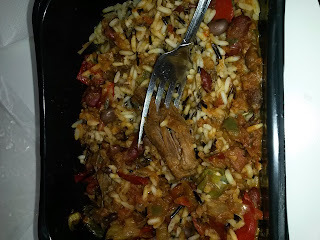 The combination of flavors and foods were very hearty and filling (quinoa, lentils, rice, etc). 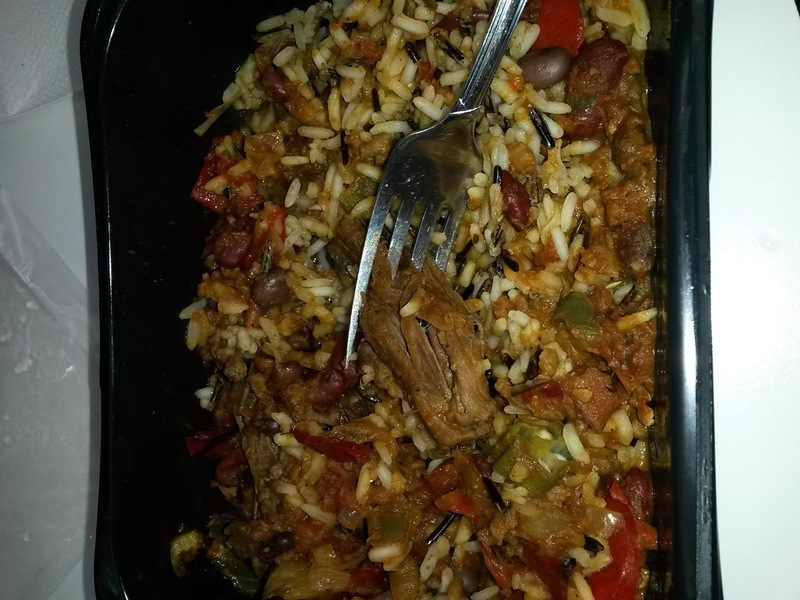 The portions didn't seem very big but I was never hungry after finishing one. Plus they retail at only £3, which is a bargain compared to a drink, sandwich and crisps. Ugly Drinks- For the record, I am not a sparking water kind of girl. I do like pop though, so I thought I would give the Lemon-Lime and Pomegranate flavors a try. Unfortunately, I didn't really like them, perhaps because the flavour wasn't very strong (as it would be with soda pop). My co-workers tried Ugly Drinks too and had the brilliant idea to use Ugly Drinks as a mixer. 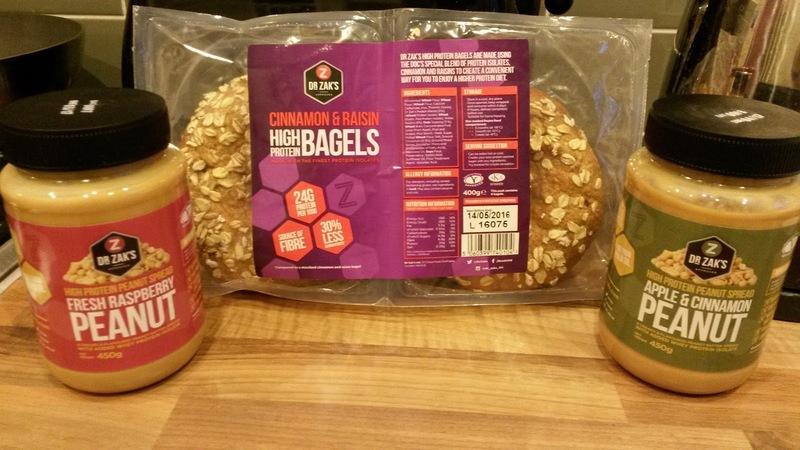 Dr Zak's nut butters and high protein bagels- I am obsessed with Raspberry Peanut Butter (in particular, putting in Ben and Jerry's Phish Food ice cream). When I first saw it as a flavor, I thought it would be really weird. More so than Apple Cinnamon, which was the other flavor I was able to try. 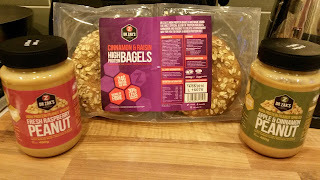 But Raspberry PB was also good on plain bagels and bananas. I really liked Apple Cinnamon on toasted Cinnamon and Raisin bagels. When I had this for breakfast, I felt full all morning. These products are something I would keep in my desk at work for a quick post RUNCH snack. Yokebe protein drink- This drink is marketed as a weight loss drink, but I was using it as a protein recovery drink. I followed the directions to mix it with milk and vegetable oil. The powder smelled like vanilla pudding my grandma used to give me as a kid so I had high hopes. It wasn't very sweet but I prefer the drink mixed with only milk. It is pretty filling and another good think to have in your desk drawer. 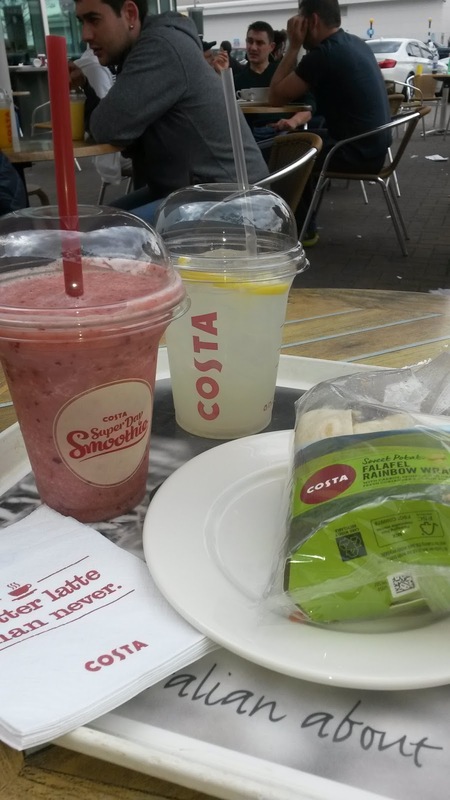 Seriously Summer at Costa- Costa has launched a new menu for the summer which are great if you need to pick up something on the go. 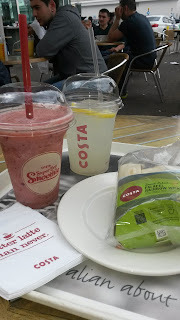 I tried a falafel couscous salad wrap and grape/watermelon/strawberry (Red Super Day) smoothie. Both were delicious! So these are some foods you can have on hand to help you fuel when on the go. What new foods have you tried lately that you would recommend? Please note I was sent samples from all of these brands. As always, opinions are honest and my own.